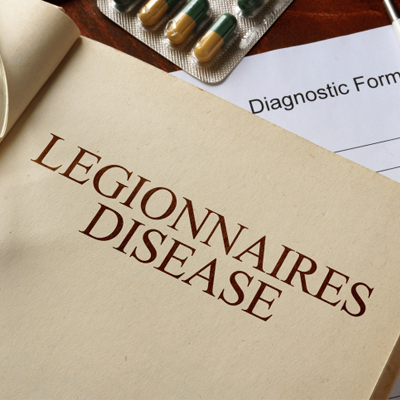 Legionnaires disease is less common in children than adults. However, those with weak immune systems are at the highest risk of Legionella. 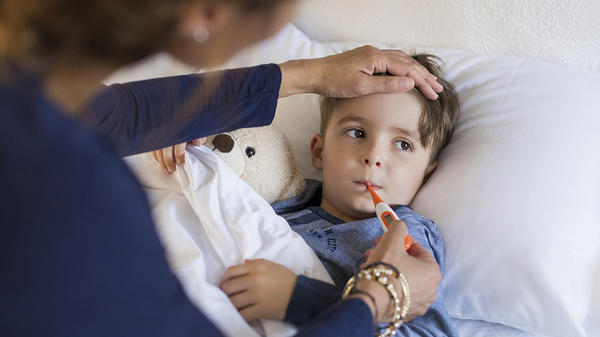 This can be most troubling for children who have a pre-existing condition like asthma or bronchitis. If your Nursery has 5 or more staff or children, then the Health & Safety at Work Act 1974 states you must commission a Legionella risk assessment of your water systems. Additionally, the CQC look out for yearly legionella testing within their inspections. To prevent your little ones coming down with the symptoms of legionella, our laboratory testing will sufficiently analyse any signs of the bacteria within your nursery. All assessments are overseen by our LCA trained staff who are compliant with the L8 approved code of practice. We provide an easy to read report on our findings. Legionella can be confusing to comprehend. That's why we've written up an FAQ on the most common questions people ask about.